Home » How is the real estate market? Give us a call and let’s start a dialogue. 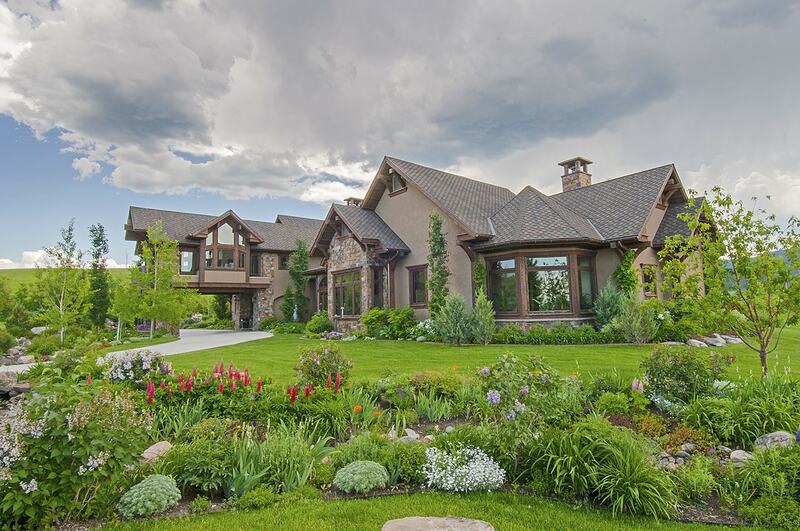 You can also read our 2013 Bozeman, Montana Real Estate Market Report.